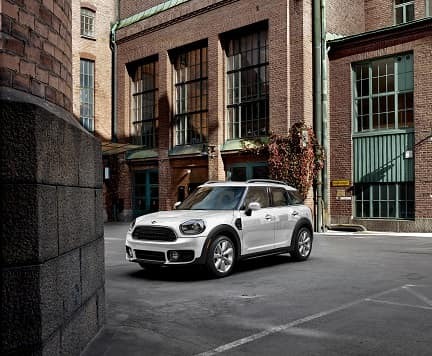 When you’re driving a MINI Cooper Countryman through the Annapolis, Highland Beach, and Hillsmere Shores areas, you’re likely going to want to keep it in great shape for as long as possible. That means staying on top of your car’s routine maintenance needs. To help you know when you’re due for importance routine services, the team at MINI of Annapolis put together this MINI Countryman maintenance schedule. Every 10,000 miles, it’s important to take your MINI Cooper Countryman into the service center for an oil change. Be sure to never go more than 10,000 miles, or one year (whichever comes first), between oil changes to avoid unnecessary engine damage. At this time, you should also have the service technician rotate your tires and check your brake pads and rotors. Remember to log this service in your Central Information Display. The technicians should also take your car out for a road test to make sure that everything feels right. Replacing your engine air filter at this time should help prevent air and debris from causing irreparable damage to the engine. If you happen to lose track of when you’re due for certain services, the MINI Countryman offers a built-in vehicle service reminder to help you keep up on your routine maintenance needs. When you first switch on the ignition, you’ll see a brief display in your instrument cluster, indicating the driving distance or time until your next scheduled maintenance requirement. When you’re due, your dealership’s service center will automatically receive notice and may even contact you to set up your appointment. You can also check your status manually in the CID by going to “Check Vehicle Status” and then selecting a service from the list provided. Each service will be followed by a symbol to indicate your needs. “OK” means you’re not due for service. An empty triangle means you’re coming up on a maintenance milestone. A triangle with another triangle inside indicates that you’re overdue. 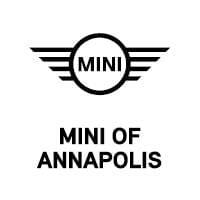 If you’re at any of the mile markers we covered in our MINI Cooper Countryman maintenance schedule, come to the service center at MINI of Annapolis. We’re always happy to help Highland Beach, Annapolis, and Hillsmere Shores area drivers stay up-to-date on their routine maintenance needs. Contact us to schedule service for your MINI Countryman today!